Tim Liggat BSc (hons) Physiotherapy MCSP HCPC reg. Tim graduated with a 1st class honours in physiotherapy from Ulster University and has since been working in a private clinical setting. During his graduate course he specialised in the assessment, diagnosis and treatment of a wide variety of musculoskeletal disorders. He uses an evidence based hands on approach. Most of all Tim has an interest in chronic back pain and completed his research dissertation on treatments techniques for fibromyalgia. He has learned from specialist physiotherapists from London who treated spinal cord injury and uses a biopsychosocial approach to his treatment. As a result he looks at the physical and psychological aspects of pain to help make the best improvements possible. Previously Tim also graduated with a degree in Applied Sport Science from Edinburgh University. He therefore learnt specialist biomechanical, physiological and psychological assessment skills of a number of sports. These sports include running, cycling, athletic events including throwing and jumping events, and team sports such as rugby and hockey. He has now used these skills from his sport science degree to complement his physiotherapy assessment and treatment. He treats sporting injuries including muscle strains, tendon and ligament and nerve pain. Tim is a keen cyclist and runner. He has cycled 330 miles from London to Paris helping to raise £30,000 for the spinal injuries unit in London. Since then he has also now completed two half marathons. As Tim is a keen cyclist and runner he has had personal experiences of injuries and the types of treatment required to decrease pain and improve function. 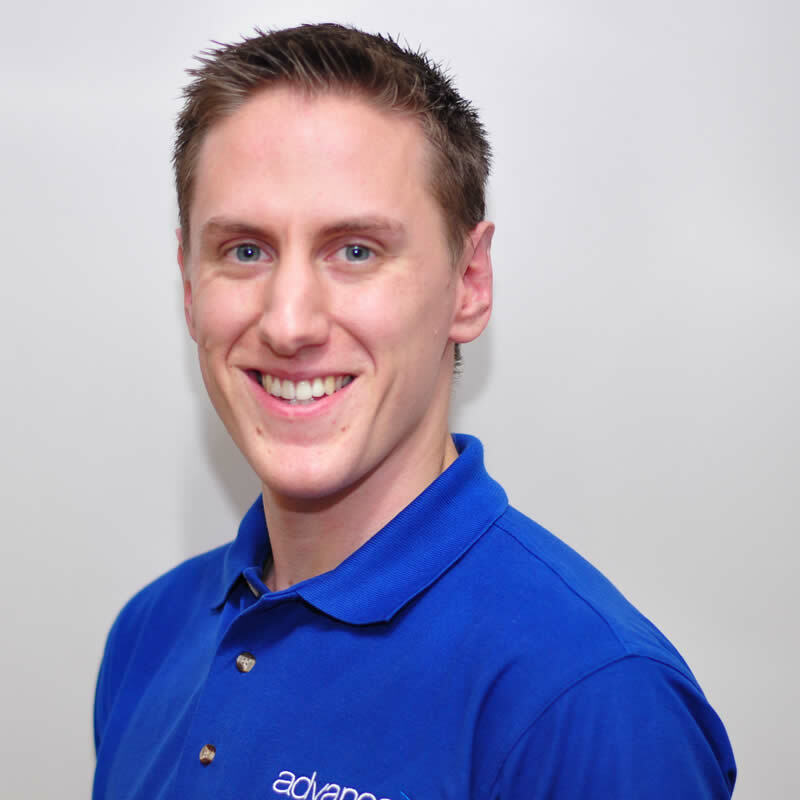 Tim has completed pilates training with the APPI and runs weekly pilates classes in advance physiotherapy & sports injury clinic, aiming his pilates classes at those with long term back pain. Consequently he uses a gradual approach to his pilates and tailors each session to the person. The classes are no larger than 12 meaning each client can get personal feedback on technique.